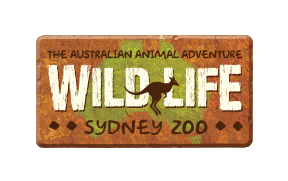 When are quieter times to visit WILD LIFE Sydney Zoo? We are open from 10 am. Closing times do vary – please visit here for full opening and closing times.